Frostwood Ski and Golf Villas a a residence for all seasons. 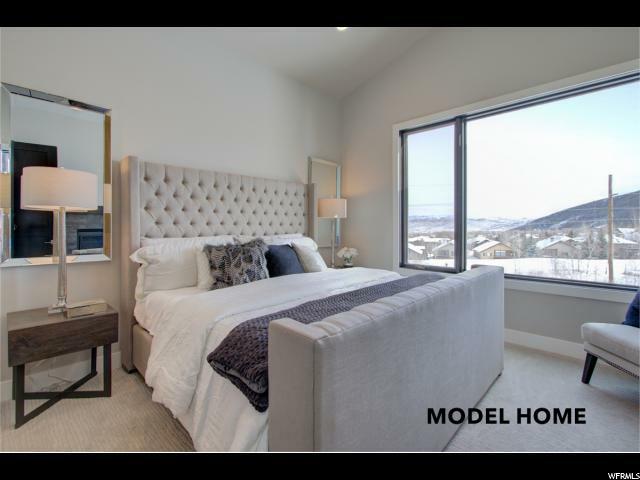 Located on the edge of Canons Village - a quieter location with easy access to everything that makes Park City GREAT walking distance to the Frostwood Gondola and the Canyons Golf Course. 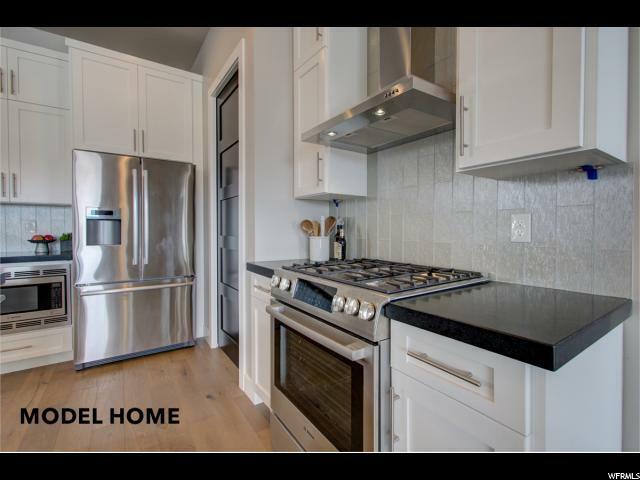 All townhomes in this NEW construction master planned community have four bedrooms and a two-car garage. 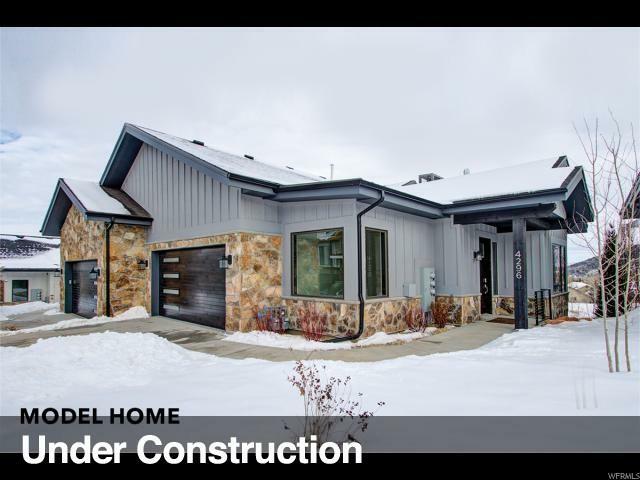 HOA covers all exterior including snow removal from the driveway to the front door. All pictures taken are from model 4296 Frost Haven Rd. 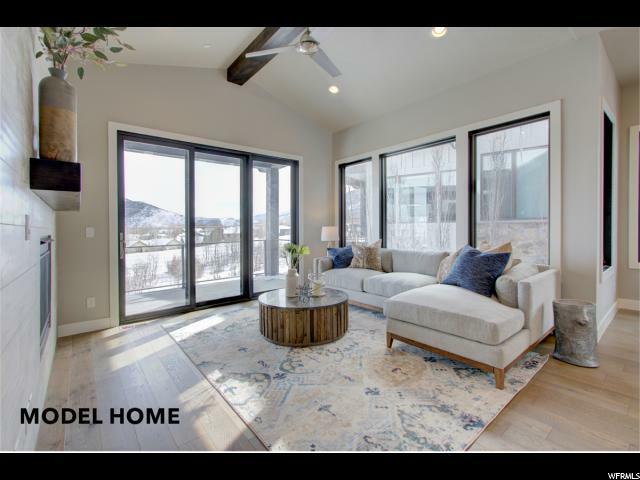 APRE'S SKI DAILY FROM 2 TO 4 Purchaser to verify all listing information including square footage.